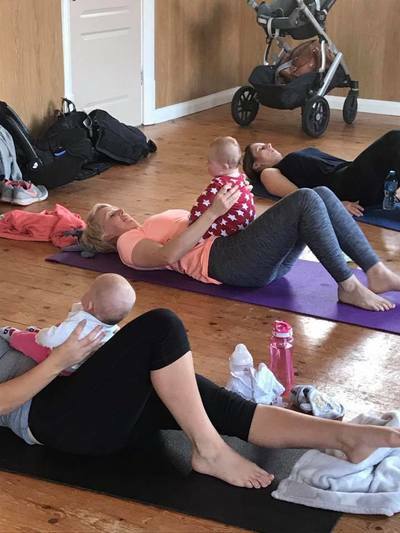 Are you looking to improve your core muscles after giving birth? Are you looking to improve your pelvic floor health? Would you love to exercise with your little ones? Do you need a class that you can bring them to so you don’t need to find child care? It is £35 for 4 weeks and this is open to any mums with babies up to 3.5 years. "Absolutely love this class! I exercised throughout my pregnancy and wanted to get straight back to it after having Holly however, struggling with childcare means I’m inconsistent but this provides the best of both worlds. 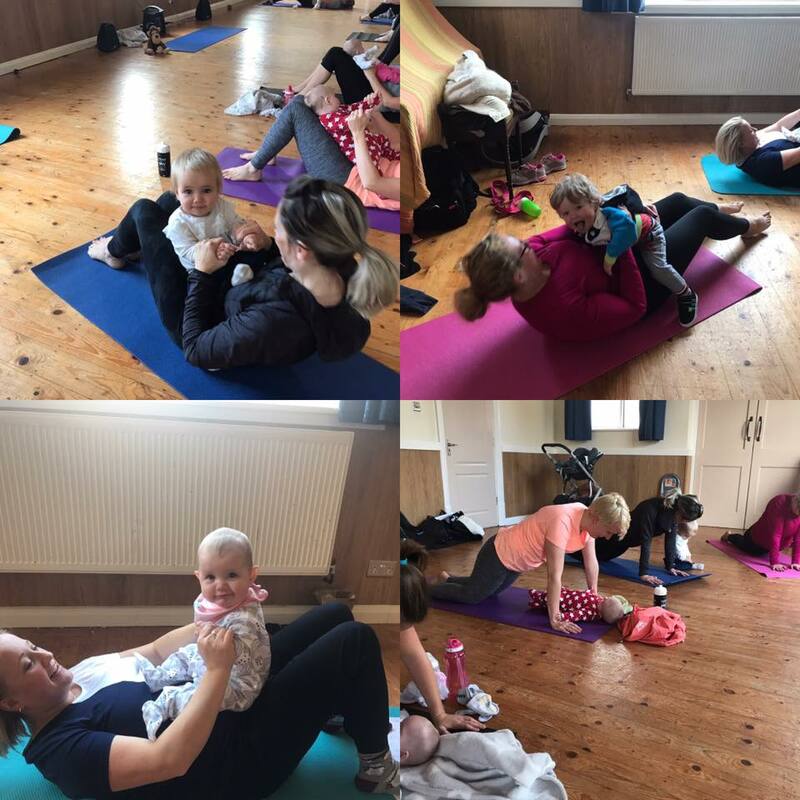 I get to exercise regularly and do it with Holly x"
"It’s the only exercise I do since the birth of my little girl and I desperately need it. She is 7 months and seems to enjoy it as much as I do and it’s really helping me with my core. Thank god for this class!" "This is a great class and Kelly is very welcoming and friendly which made me feel at ease. Everyone is really nice and it's great to meet other parents in the same situation as you. It's great exercise after having a baby and you can work at your own level. 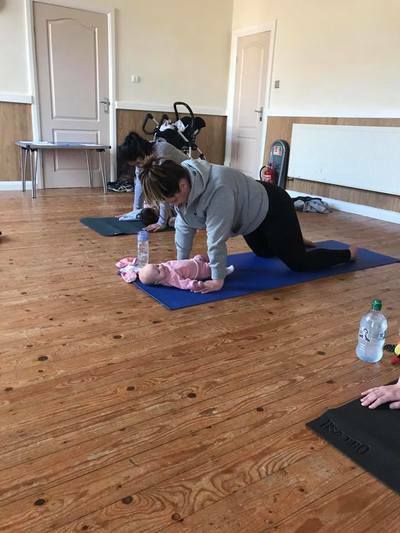 My baby slept through the first class but I could still join in with all the exercises. I like how it's very mum and baby centric and it's not a problem is baby needs changed, fed or cried during the class. If anyone is thinking of giving it a go they should!"